These original Hoffman batiks are produced by hand on the lush tropical island of Bali. 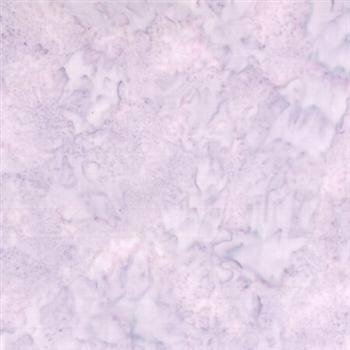 The natural mottling that occurs in the creation of Hoffman of California'sStyle 1895 Watercolors is so beautiful that these "blenders" can easily hold center stage in a variety of quilt types. There are more than 300 colors inHoffman Fabric's blended line of Hand-dyed Bali Watercolors. Fabric is 100% cotton.